Embroiderers' Association of Canada, Inc.: Seminar 2015 is nearly here! We are very excited that the Stampeding Stitches will be underway in less than two months. Our cowgirls are busy polishing their boots and wrangling our cattle to make sure this is a seminar for the books. We still have some great ways to participate. Will you have some free time and like to volunteer? We need helpers with the Member Show. Please contact Rhonda at seminar2015@eac.ca. Include Member Show Volunteer in the subject line please. Would you like to bring a piece of Seminar home with you? There are still 2015 Rut Buster Calendars (which contain 12 beautiful designs, including designs from Tanja Berlin and Freda Murfin of Freda’s Fancy Stitching) available and Goldwork Brooch or Pendant Kits. The order form is available on the seminar webpage: http://www.eac.ca/seminar/forms.html. There are also two opportunities to get your own Moo! We have found she is incredibly expensive to ship on her own ($20 for shipping and envelop, plus $5 for Moo), but if you group her up with a bunch of friends the shipping is much less expensive per Moo. Contact Amanda at fundraisers2015@eac.ca to determine shipping costs. Moo can also be combined with other fundraiser purchases. The second way is to come to Seminar! She will be available in Seminar Central for $5. If you cannot make it to Calgary ask a friend who is to bring you one back. 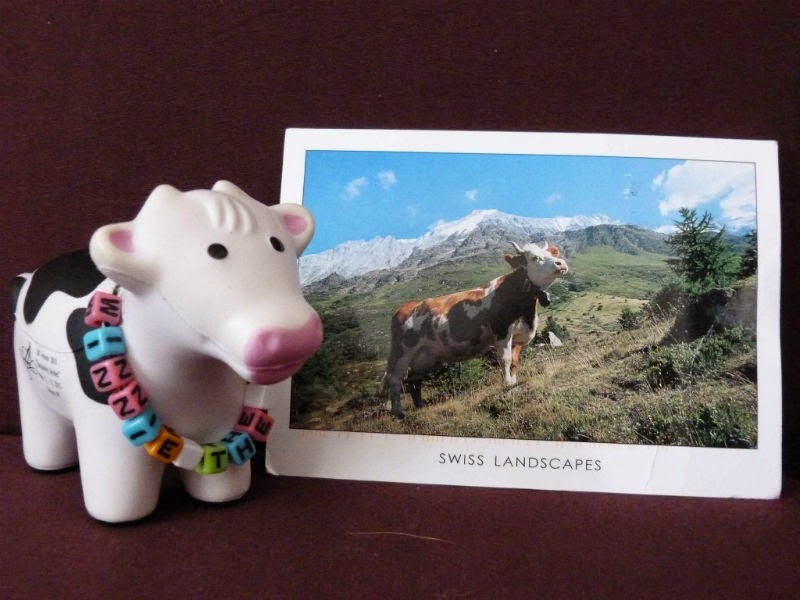 There is still time to get your travelling Moo picture in to the contest! 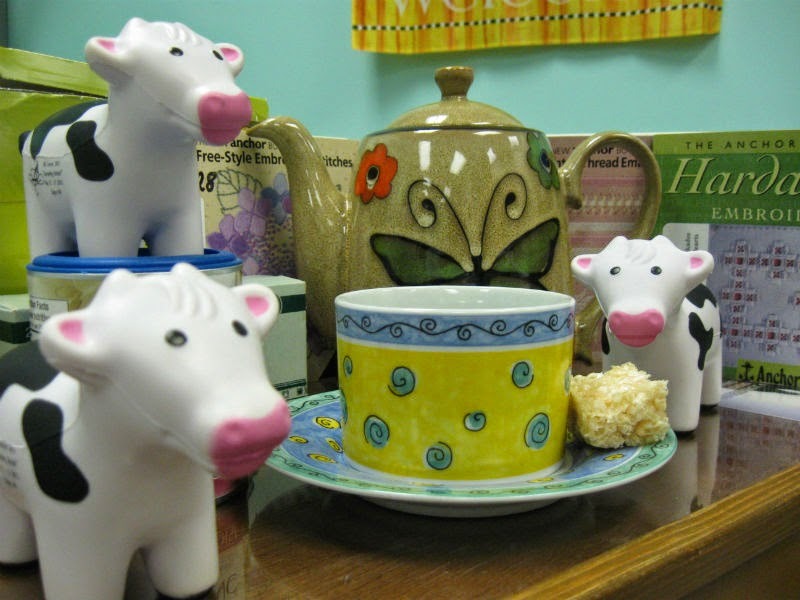 Send me (moo2015@eac.ca) your best picture of Moo by April 7th, 2015 for a chance to win a great prize. The winner will be announced at the banquet, but does not have to be at Seminar to claim the prize. All of the pictures of Moo and her friends will be showcased during Seminar.